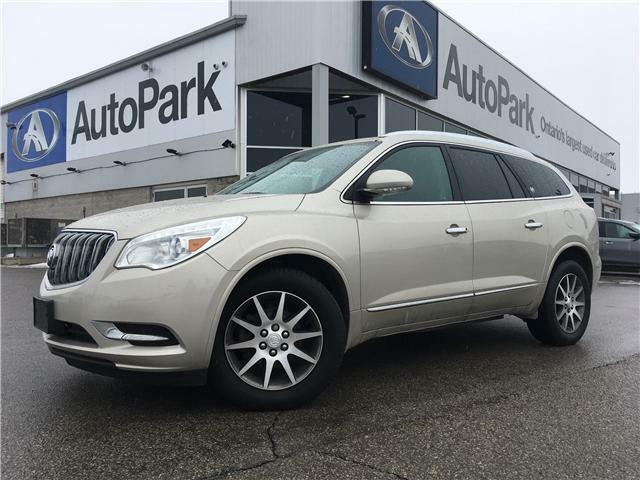 $26,900 x 84 Months @ 6.99% APR (estimated financing rate, cost of borrowing $7,151). 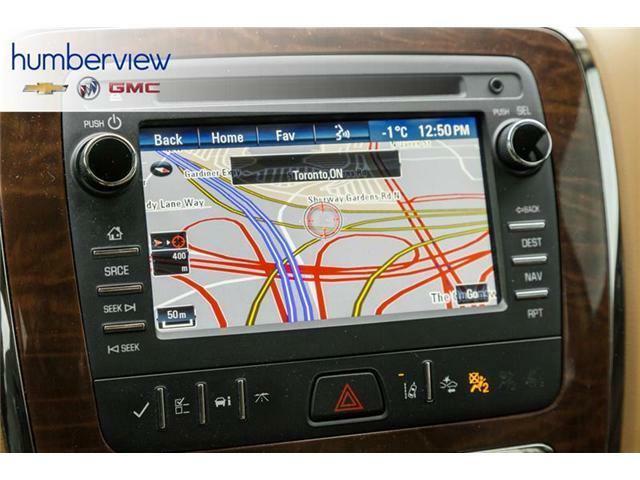 $28,362 x 84 Months @ 6.99% APR (estimated financing rate, cost of borrowing $7,540). 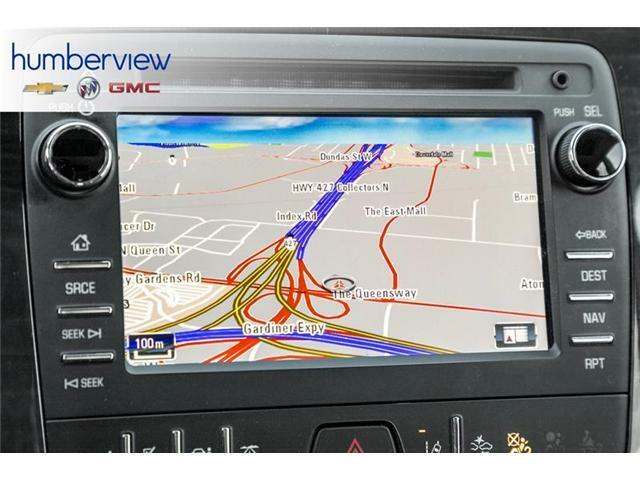 $33,962 x 84 Months @ 6.99% APR (estimated financing rate, cost of borrowing $9,028). 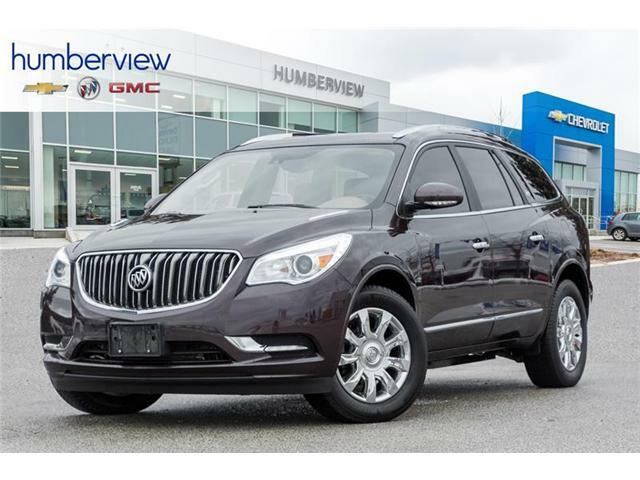 Shopping for a used Buick Enclave in Ontario? Look no further! 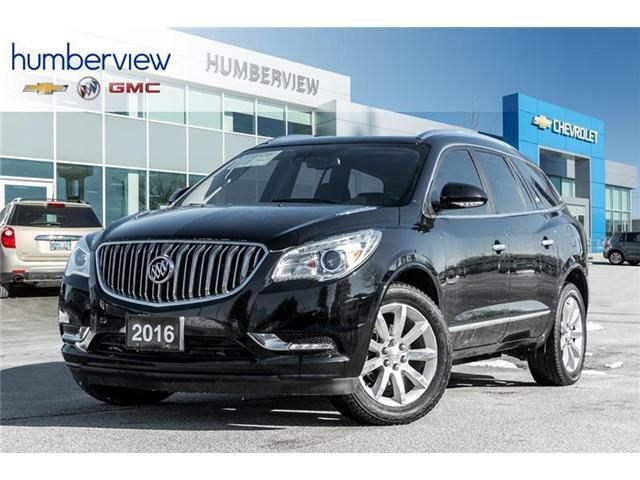 At the Humberview Group we have a massive combined inventory of used Buick for you to browse thanks to our used dealerships in Ontario. We use our Group's size and buying power to your advantage to offer you a great selection of vehicles to choose from, as well as great prices and finance rates. 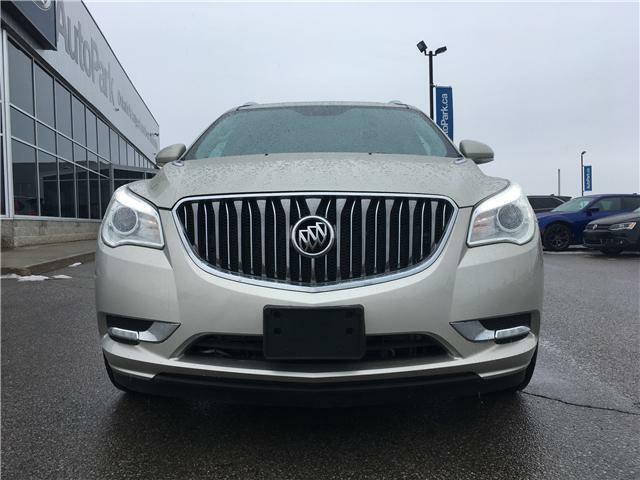 With 20 stores in Ontario and 1500+ used vehicles in our combined inventory to choose from, we know we'll have the used Buick you're looking for!